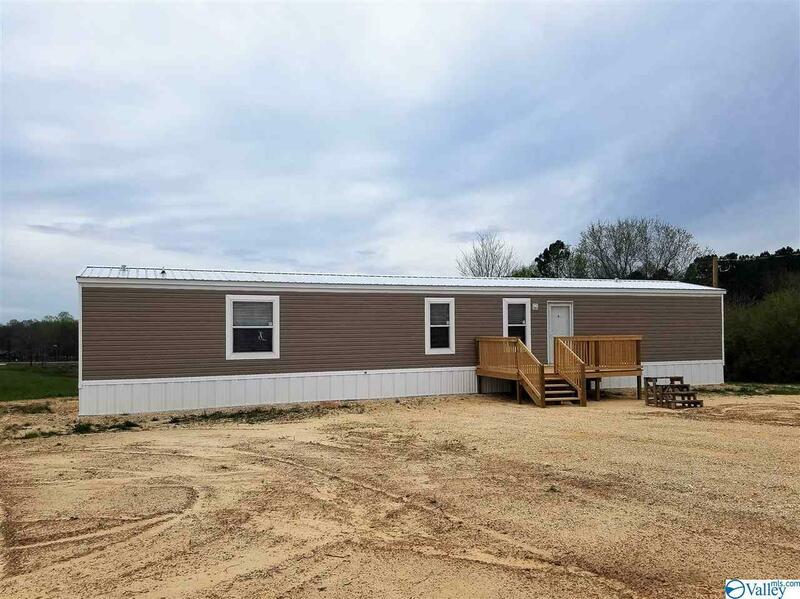 Nice and New mobile home on 2.7 acres! Ready and waiting for you. 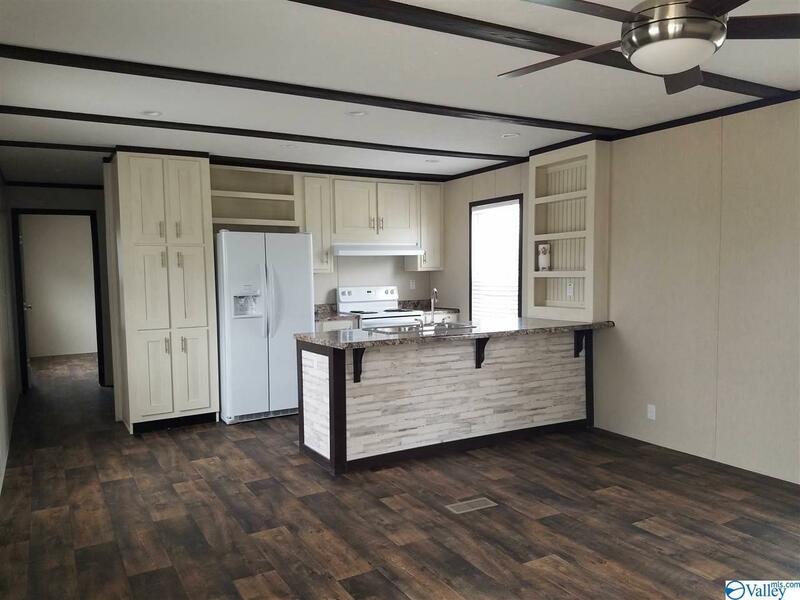 This wonderful 3 bedroom and 2 full bath home has luxury vinyl plank thru out, brand new white appliances and garden tub in master bath. 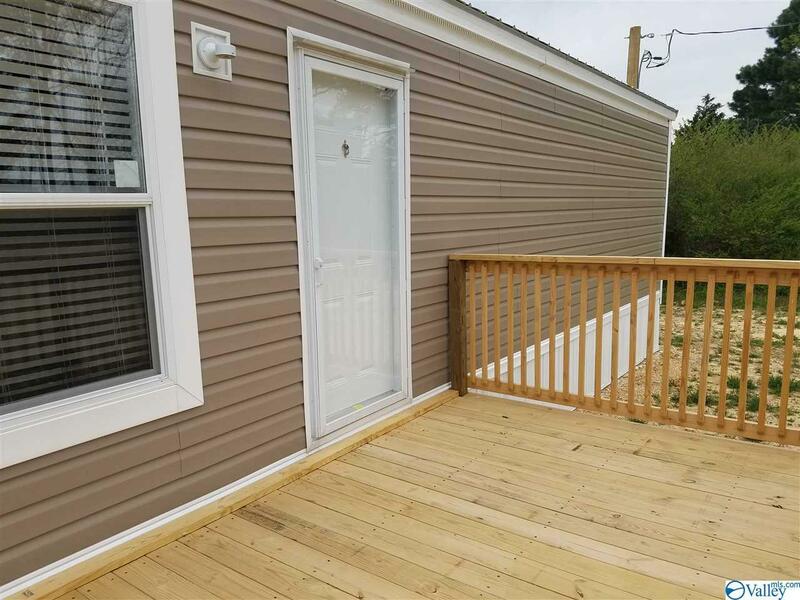 Large yard and front and rear decks. 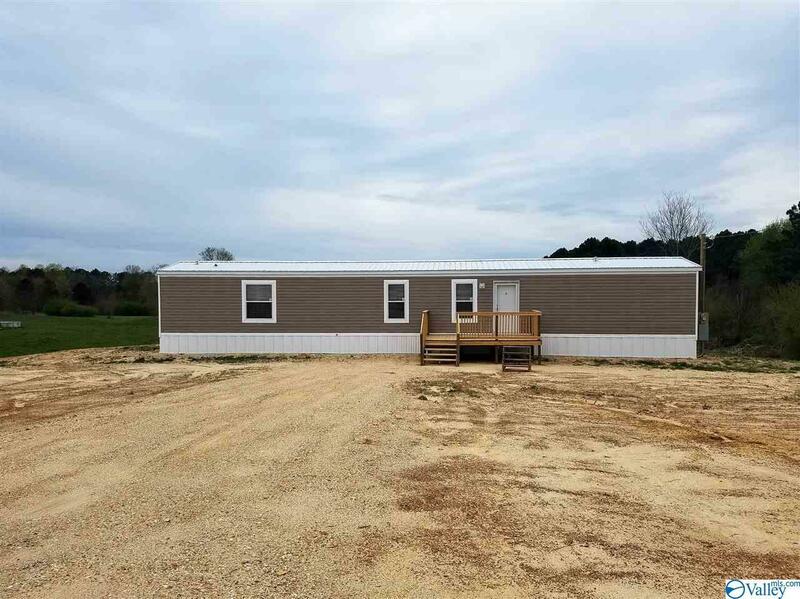 Call today for your showing on this home!